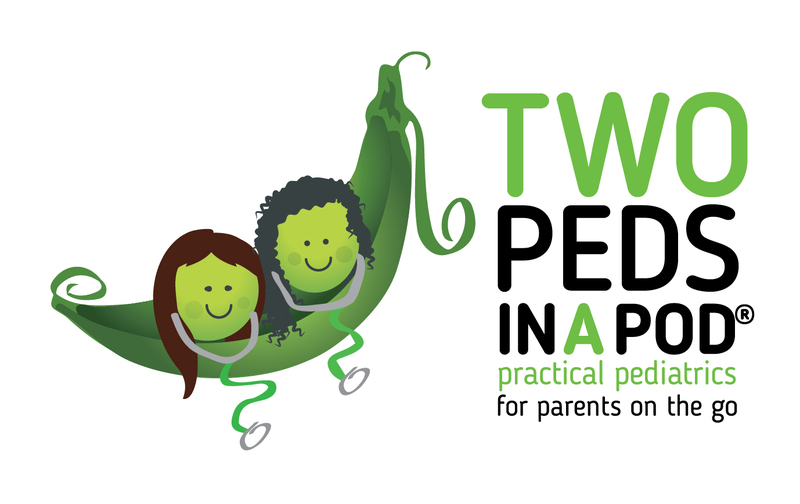 Two Peds in a Pod has reached over ONE MILLION visits! -One million diapers piled up would reach higher than Mount Everest. -One million peas lined up would reach from Maine to Florida. -Kids would need 182 boxes of tissues to blow their noses one million times. -To eat one million Cheerios, you would need to eat 200 boxes . -One million views to our site…each affecting the life of a child. Let’s make it a billion! Hmmm…wondering if I was the luck millionith visitor!